Almost one year after the death of Avicii (born Tim Bergling), his team has announced a new posthumous album entitled Tim, with lead single “SOS” set to drop on April 10. According to a press release, the Swedish musician was close to completing a new album before his death. He left a collection of “nearly finished songs along with notes, email conversations and text messages about the music.” His songwriting collaborators have continued the process, attempting to align with his vision as closely as possible. Tim will be released on June 6. 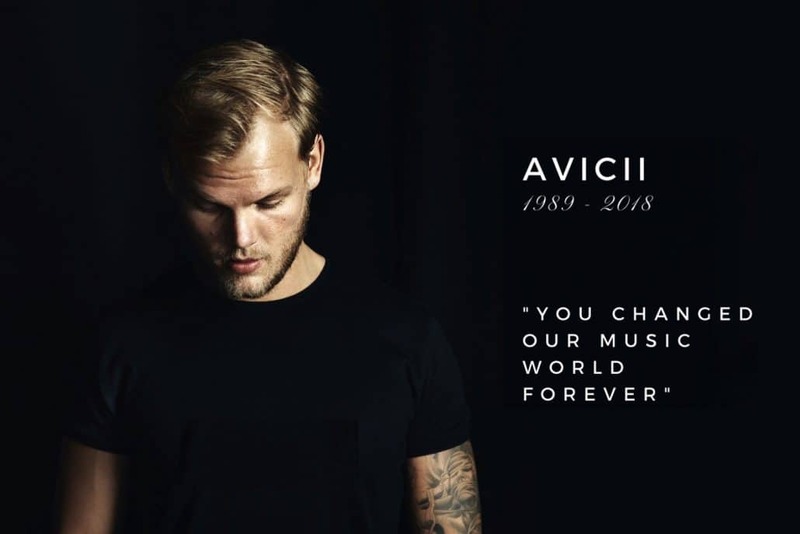 Proceeds from the album will go to the nonprofit Tim Bergling Foundation, which his family started not long after his passing, in order to raise awareness of mental illness and suicide. The DJ’s last album was 2015’s Stories. He collaborated with artists like Rita Ora, Adam Lambert, David Guetta, Lenny Kravitz, Madonna.